Humans can learn so much from animals, and Cecilia Sanders has shown that in her children’s book “The Tale of the Perfect Whitetails”. The book teaches a valuable lesson to human children through the actions of animals. What’s more interesting is the names of the animals and their characteristics are real. Moreover, Sanders has delved deeper into her book through her website: www.ceciliasandersbooks.com. She blogs about the significance of compassion and kindness and how much our society needs so much of the two. Like animals in an orphanage, we can offer kindness and thus see people beyond what society considers as flaws. 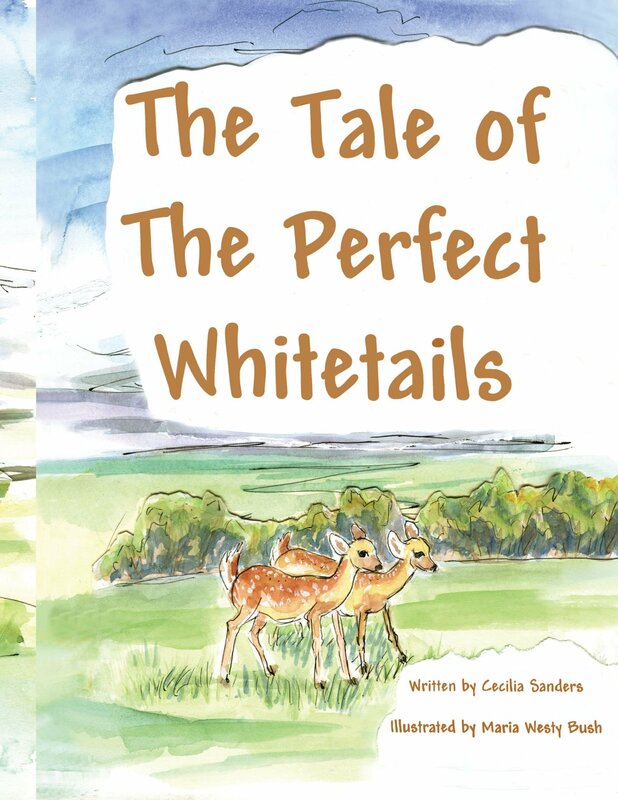 Spoil your children’s hearts with the virtues taught in Cecilia Sanders’ book, “The Tale of the Perfect Whitetails”. You can purchase the book on her website. I have been rehabilitating wildlife for 32 years. During this time I have had a unique opportunity to witness behaviors in wild babies that are very similar to human children. Seeing the interaction between different species and their ability to co-exist inspired me to write the story.